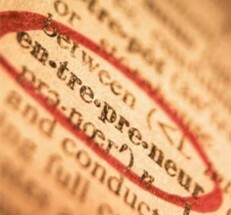 Startup Bootcamp: Training for entrepreneurs. We welcome Android, iOS, WP, Facebook, Chrome, Cloud startup founders /hackers. 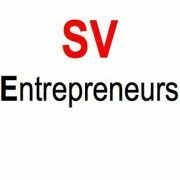 11/16 – Pitch and Demo Day Special: SVE Anniversary Celebration! Nov is the the Anniversary for SVE. We are inviting several past sponsors, speakers to this event! 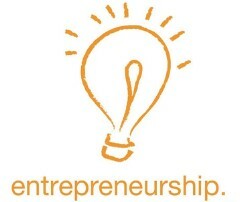 Demo: your product at world’s largest Mobile Entrepreneurs community, in the heart of Silicon Valley! • Post your jobs, openings, partnership offers for free! Welcome product for Android, iOS, WP, HTML5, Facebook, Chrome, and Cloud. We are looking for speakers who have relevant, interesting software software products in mobile. To inquire about presenting, just follow this link. Thanks to our sponsor, PARISOMA! Check out their upcoming classes, Pitching with Presence, and PARISOMA [ X ] HTML5 Web Components….and for sponsoring refreshments, special thanks to Bistri – one click video calls for free…and of course, our sincere thanks to our organizer David Cao, and the SV Entrepreneurs! Lets make startup fun with beer, pool, volleyball, and pingpong, and social! Are you looking for co-founders, partners, core team members for your start-up / mobile / app start-up? Be sure to bring your cash and credit for Happy Hour Food and Drink specials Sports Page. Startup Community Job Board: post your jobs here for free! Looking for founding iOS engineer, new travel startup hopOn, NEA-funded. Programmer wanted for my prototype.